When we think of carrots, gold & gemstones, we may think of three homophones that sound the same but mean something entirely different. Prospectors need to understand the differences between a carrot, a carat and a karat; otherwise we may end up paying way too much for an ounce of vitamin A. A carrot is something you grow in your garden. 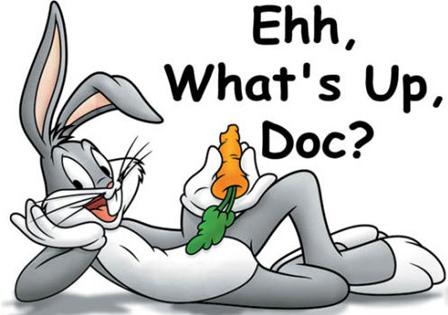 The word from the middle French carotte refers to the favorite food of that old rascal ‘wabbit’. It has nothing to do with carat or karat, other than some geologists use the shape of a carrot to explain what the cross-section of a diamond-bearing kimberlite pipe would look like, but this is as close to diamonds that carrot ever gets. 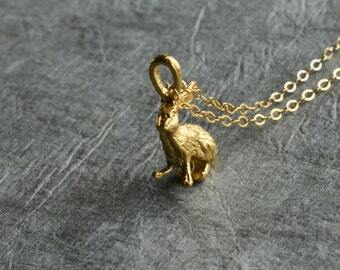 Karat on the other hand, has little to do with rabbits, unless you purchase a gold pendant in the shape of a rabbit. Karat refers to purity of gold used in jewelry. If you are a gold prospector, you should know how much gold, silver and other purities are in that gold nugget you are standing on. When you recover gold in a pan from a stream, it may be nearly pure and yellow or it may be electrum. Natural electrum refers to gold that is a mixture of gold and silver with >20% silver. Such gold is also known as white gold. Electrum also will have trace amounts of other metals. And of course, gold can be found with <20% silver. Thus, natural gold forms a solid solution of gold with other metals including silver, copper and nickel. It is rarely pure (99.9% gold) unless purified to produce a metal devoid of alloys. The purer the gold, the more malleable, soft, yellow, heavy and noble (resistant to oxidation and corrosion) will be the metal. But most gold is alloyed (combined) with other precious metals and base metals. Pure gold is designated as 24-karat by jewelers: 24-karat gold is the purest gold at 99.9% that is also referred to as 0.999 fine (fineness). Being essentially pure, 24-karat gold is soft and difficult to use in jewelry applications where the wearer is active. Because of malleability of pure gold, it is not uncommon for such jewelry to easily indent or scratch. It is designated that there are 24 units or 24 karats in gold jewelry. 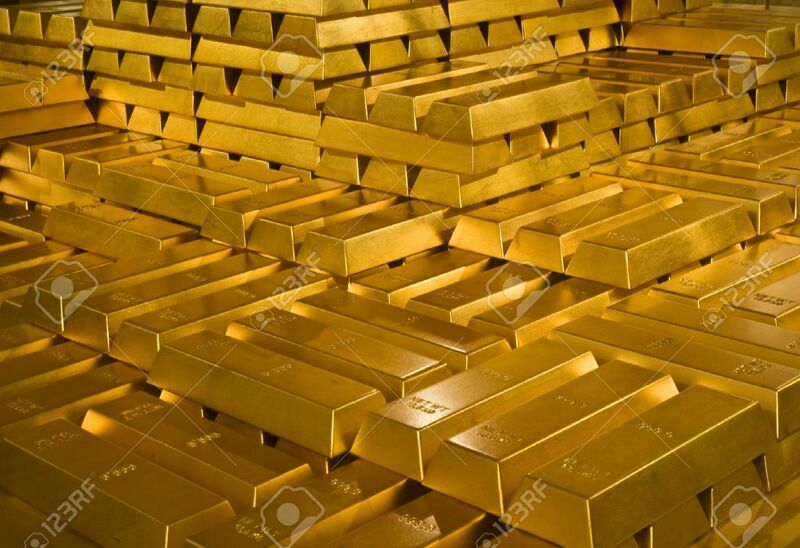 Thus, if we were to take just one of these, we would have 1-karat gold. I don’t remember seeing a piece of jewelry listed as 1-karat simply because it would not be anything to brag about. One-karat would mean the jewelry is an alloy of 1 part gold to 23 parts of alloy metals. This would mean that the percentage of gold in 1-karat gold would be determined by dividing 1 by 24 which would equal 0.0416666. It is traditional to round this number off to four significant numbers, thus we would have 0.042, which is the fineness of the gold. Now to get the percentage of the gold in 1 karat, simply multiply fineness by 100 = 4.2% gold in 1-karat jewelry. Between these two extremes are the mixtures we often see in jewelry stores, such as 18-karat gold (18/24=0.750 fine) which consists of 75% gold. Another common mixture for gold jewelry is 14-karat gold (14/24=0.583 fine) (58.3%); and 12-karat gold (12/24=0.500 fine) is an alloy containing 50% gold. Now, 10-karat gold (10/24=0.420 fine) consists of 42% gold. Metals that are typically alloyed with gold include nickel, copper, palladium, manganese, silver, zinc, aluminum, iron, gallium, indium, ruthenium, platinum, palladium and rhodium. By using various alloys, gold can be hardened or its color modified. If we use nickel and silver as alloys with gold, these two metals tend to give gold a subtle white appearance to produce white gold. The nickel provides not only a white color, but also gives the metal strength. However, some people are allergic to nickel. In these cases palladium, platinum, or rhodium can be substituted for nickel in white gold. Platinum-group metals are inert like gold, thus they will not produce allergic reactions. Other white metals can also be used to alloy with gold such as manganese. But again, manganese can cause allergies in some people. Rose and pink gold are formed with copper as the alloy. The more copper, the deeper the pink color. The use of copper alloy was once popular in Russia and became known as Russian gold, which is now archaic, but the term still exists in the literature. Typically, rose gold is 18-karat gold containing 25% copper. Red gold is 12-karat gold with about 50% copper. By adding zinc, one can produce a gold that is less malleable and harder. Cadium is sometimes used to produce green gold. Other colors of gold jewelry are found including black, purple and blue. Purple or amethyst gold is an alloy of gold and aluminum and is typically 18-karat gold and brittle. Blue gold is produced by adding indium or gallium to produce a 12- to 14-karat alloy. By adding certain metals to gold, the precious metal can become more brittle, more corrosive, and even tend to discolor skin. So karat is not a weight, but instead a measure of gold’s purity in jewelry. If we were to weigh gold, the precious metal is weighed in ounces or grams. Now here is another problem many people have, because there is a ounce, and then, there is an ounce. Weighing gold has caused much confusion. This is because there are two different ounces and few people unfortunately state which ounce they are using, and not everyone uses the proper ounce for weighing precious metals. Most people have the impression there are 16 ounces in a pound. Well, true if you are weighing something besides precious metals. The avoirdupois ounce we use on bathroom scales to weigh ourselves is the unit used to weigh objects in most English speaking countries. It is from the Old French aver de peis interpreted to mean weight of goods. But the weight of precious metals should be reported in troy ounces (but not always is). The troy ounce was part of the Roman monetary system. Although many assume this refers to the city of Troy, it apparently was named after the city of Troyes, France. The troy ounce is different from the avoirdupois ounce, and equal to 20 pennyweights (another weight measurement used by prospectors). There are only 12 troy ounces in a troy pound and it takes 1.09714 avoidupois ounces to weigh as much as a troy ounce. Thus, 1 troy ounce = 1.09714 avoidupois ounces. A troy ounce also contains 31.1 grams while the avoirdupois ounce has 28.35 grams. Boy, this gets confusing! In the historical past, it was discovered gold could be purified by fire in a charcoal smelting furnace with common salt. Other methods for extracting gold and silver from complex ores include cupellation with lead and amalgamation with mercury. The Holy Bible makes reference to gold refining in Proverbs 17:3 “The fining pot is for silver and the furnace for gold”. A fining pot was a crucible used to recover silver. Gold has been prized since earliest times for statues, icons, coinage and jewelry. Intricately sculptured objects and jewelry were found in tombs in Iraq and Egypt where Jason and the Argonauts searched for the Golden Fleece. In Biblical times, placer miners used sheep fleece to capture gold in primitive sluices; thus this was the prize sought by Biblical Jason. Mining is as old as civilization. It is one of the oldest professions on Earth - as old as prostitution and politics, but an honored profession unlike politics. Gold’s rarity and characteristics resulted in the metal developing into a symbol of wealth and power. The rareness of gold is due to its formation in a supernovae in the early universe when enough energy and pressure were possible to fuse atoms together to form gold. In 2001, it was estimated that 2,870 tons of gold had been mined in the world: 80% was used in jewelry, much of which was sold to consumers in India, Europe and the US. In many Asian countries, such as India, Thailand and China, gold is important in religious ceremonies and social occasions. It is regarded throughout much of the world as the basis of financial value, particularly in developing countries. The Carat is what we use to measure gemstones. One carat equals only 0.0066 troy ounces and only 0.2 grams. Thus, if you had a troy ounce of gold, this would be equal to 31.1 grams or 155 metric carats (152 troy carats). If you have one ounce of gold worth about $1800 and you wanted to compare this to a rare, pink, Argyle diamond worth about $1,000,000, you would get a very good idea of how valuable some gemstones are. This one carat rare pink would be worth about 156 times as much as an equivalent weight in gold. So, next time, think about whether you have a carrot, carat or karat?